This entry was posted in News and tagged Atlanta, Goshen Sai, Midnight Mix, Underground Revival. Bookmark the permalink. 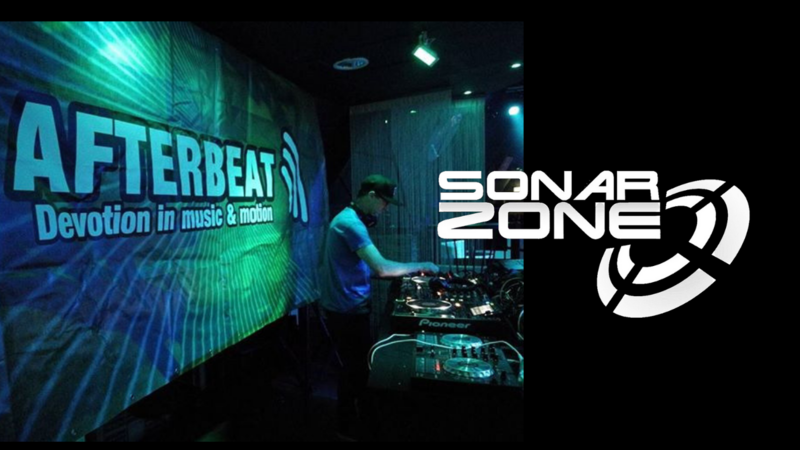 Coming up tonight at midnight (Eastern Time) a new #MidnightMix from Sonar Zone on Victory 91.5FM with your host… Goshen Sai. This entry was posted in News and tagged Atlanta, Goshen Sai, Underground Revival, UR Live. Bookmark the permalink. Can’t believe that we are now into the month of October – time really has been flying this year. Just a quick post to let you know I will be taking part in the Deepsink Digital – Afterhours FM takeover event on Monday 31st October. Full details and line-up are just getting confirmed but if you join the facebook event page, info will be posted there very soon. Remember this Wednesday ( 5th October) is the next installment for my monthly radio show – In the Zone – on Afterhours.FM from 13:00 UK time. This entry was posted in News and tagged afterhours.fm, Deepsink Digital, DJ Jhonny Vergel, djjireh, Goshen Sai, Karim Bouslama, Karl Forde, Kenneth Thomas, Paul Sombric, radio, trance. Bookmark the permalink. This entry was posted in News and tagged afterhours.fm, Alexandro C, Bryson Taylor, Euphoric nation, Goshen Sai, Kenneth Thomas, Ryan Michael, trance Podium, Type 41. Bookmark the permalink. Thanks to #TheBoss – Karl Forde for creating this short promo video for the Deepsink Digital – Afterhours FM Takeover event. Full event details and web link are at the bottom of this post. Join Deepsink Digital and friends as we take over the airwaves on the internet’s most listened to trance station – Afterhours FM. We have secured a full 22 slot with some of the best and upcoming DJs/producers from across the globe. This is an event NOT to be missed. This entry was posted in News and tagged afterhours.fm, Alexandro C, brian flinn, Deepsink Digital, DJ Jhonny Vergel, DJ Jireh, DJ Rodimus, DJ SysCheck, Fuzion Four records, Goshen Sai, Greg Hobgood, Karl Forde, Paul Sombric, Shelby Callaway, Sonar Zone, Taylor Franklyn, theology, trance, Transform DJs. Bookmark the permalink.